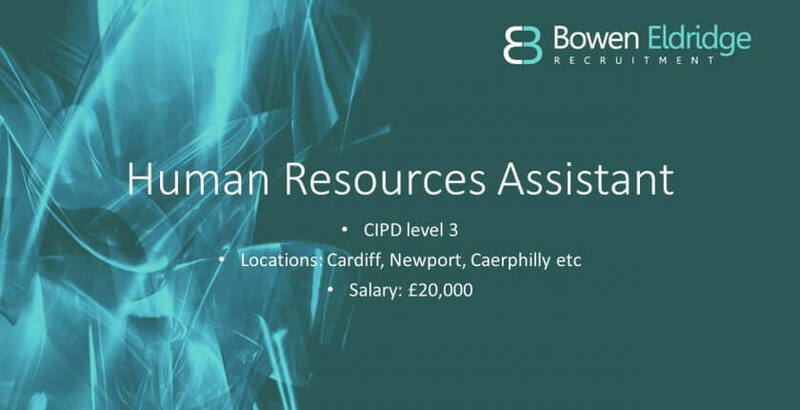 A CIPD level 3 qualified Human Resources Assistant seeking their next opportunity to grow and develop into a fully qualified CIPD HR professional. This individual has gained experience in the IT, Recruitment and Training sectors and has gained generalist HR administration experience alongside internal recruitment. Responsible for all HR administration supporting the HR Manager. Dealing with employee queries and escalate where necessary. Maintaining an updated database with confidential employee’s personal information, compensation and job titles. Full cycle recruitment from approval to onboarding. Exit interviews – speaking with employees to gain feedback on why they’ve decided to leave & how they can improve going forward. Sick Absence’s – Arranging occupational health if needed. To find out more about our Candidate of the Month, contact Bowen Eldridge Recruitment today.